we started Edifice with desire to create built Environments in a manner which was a departure from the then prevalent traditional firms. 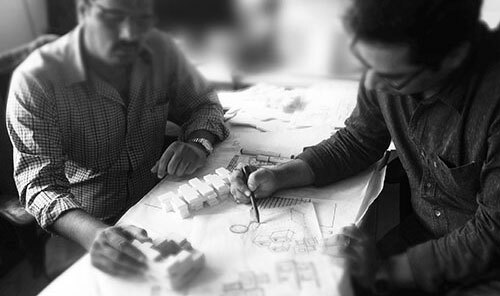 We saw Edifice as a creative hotspot which encouraged collaboration and contribution, and questioned tradition. Over 25 years and 1200 projects later, we are now one of the largest Firms in the country. And while we handle projects from the Architectural Pin to the Architectural Plane, we have ensured, through each of these projects, that our idealism has remained untarnished. 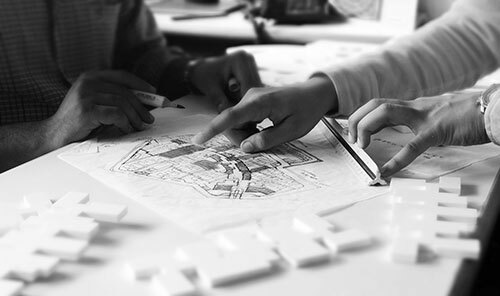 We believe that every-time we design, we should be making a concerted effort to improve the immediate environs of the project, and contribute to the wellbeing of its occupants and its social environs. We believe that every project that we handle should be genuinely sustainable and go beyond mere green certifications. We believe in trying to exceed expectations. 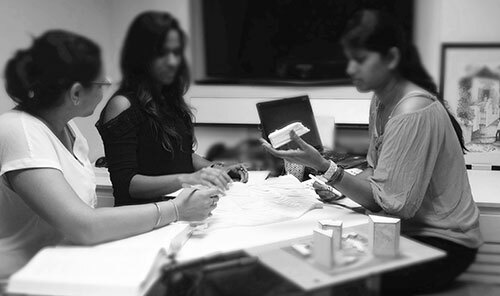 We aim to delight our Clients, as well as Ourselves when we ideate, we collaborate, we engineer and we construct. Invariably, we walk that extra mile. 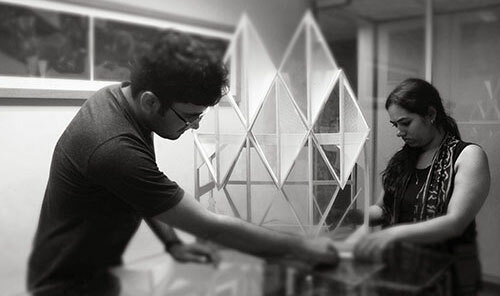 Invariably, we are proud of the projects that come to life. Sometimes they win us awards. And we believe in relationships. We have, in our own small way, participated in propelling the growth stories of such organizations as Infosys, TCS for as many as 18 of the 25 years of our existence.